You may be thinking, “Wait, you can’t ski in the middle of the summer.” While Aspen is certainly synonymous with skiing, a summer trip to Aspen provides just as much enjoyment as a winter trip to the slopes. 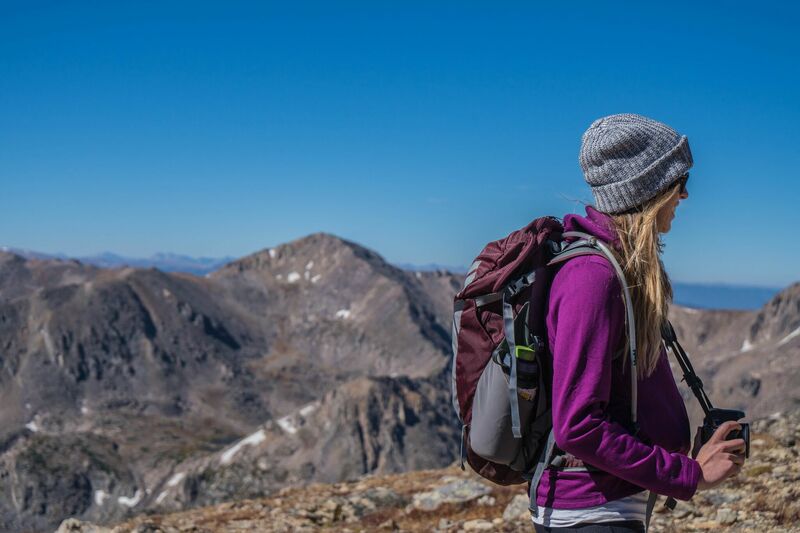 From exploring the beautiful landscapes and hiking gorgeous mountains to kayaking along pristine rivers, Aspen has everything you could possibly want in an outdoor adventure. Aspen has plenty of events and activities to keep you occupied on your summer vacation. From the Food and Wine Festival to Fourth of July festivities, Aspen has something for everyone. Why Work With A Better Life Concierge? A Better Life Concierge can help you plan your summer vacation and provide access to the best amenities and activities in Aspen. 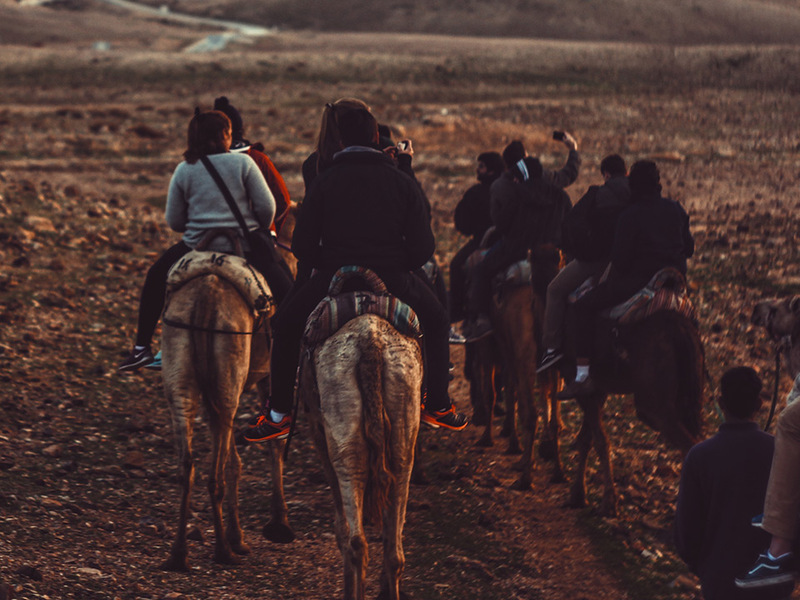 We have connections with local vendors and tour guides that provide a variety of adventure outings. 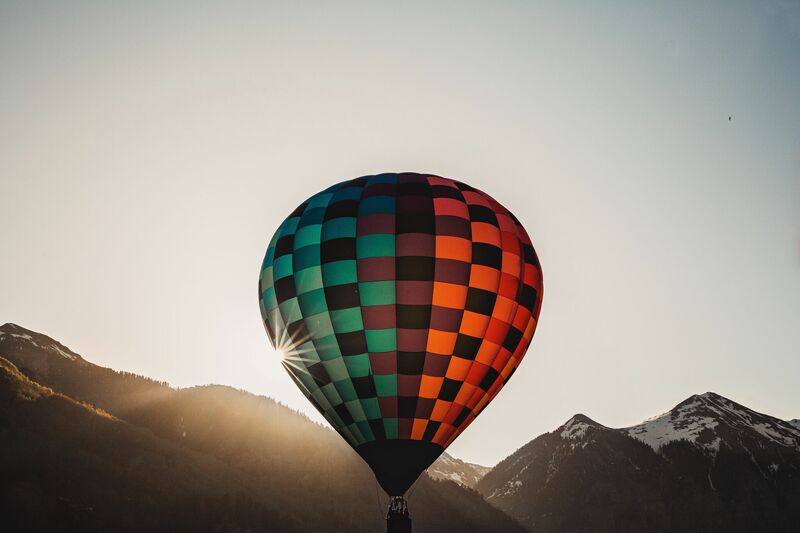 When you book a trip to Aspen with A Better Life Concierge, you can be certain your summer vacation to Aspen will be full of fun, relaxation, and adventure. For whatever Aspen summer adventures you have in mind, trust the team that lives and breathes Aspen – A Better Life Concierge. Why Visit Aspen in the Summmer? Since premium rates tend to apply to the busiest seasons of the year, summer guests can typically find the best rates on lodging, dining, activities in and around town, outdoor adventures, and more. Let us know what you want to do on your summer getaway, and we'll book it at the best rate possible. It's no secret that Aspen is known for its unbelievable winter vacation amenities, but fewer people take advantage of the great things going on in the summer, so you'll spend a lot less time waiting in line for the ski lift and a whole lot more time out on the water having fun. Skiiing is great, and who doesn't love snow? Paddle boarding in the middle of winter, not so much. Take advantage of the summer sun to spend time in the great outdoors while it's warm and welcoming. 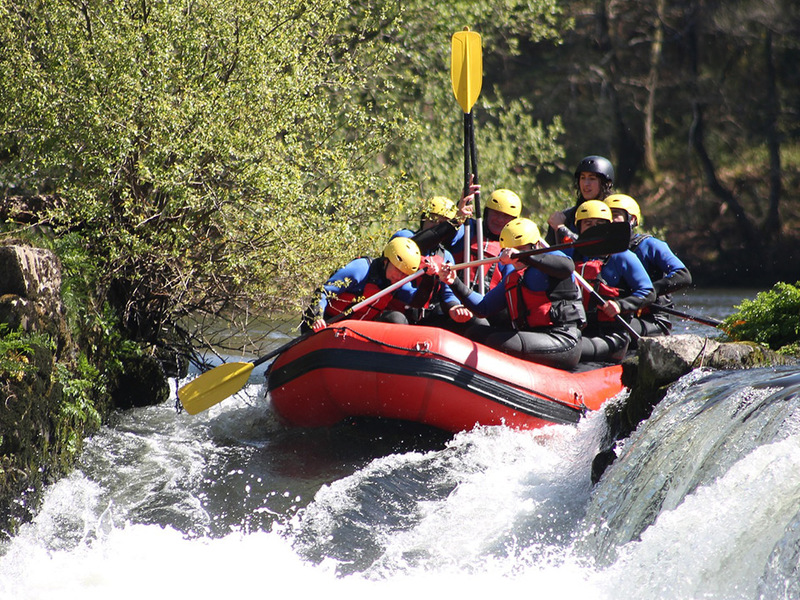 Take a hike in the cool mountain air, or relish the rapids on a whitewater rafting expedition. 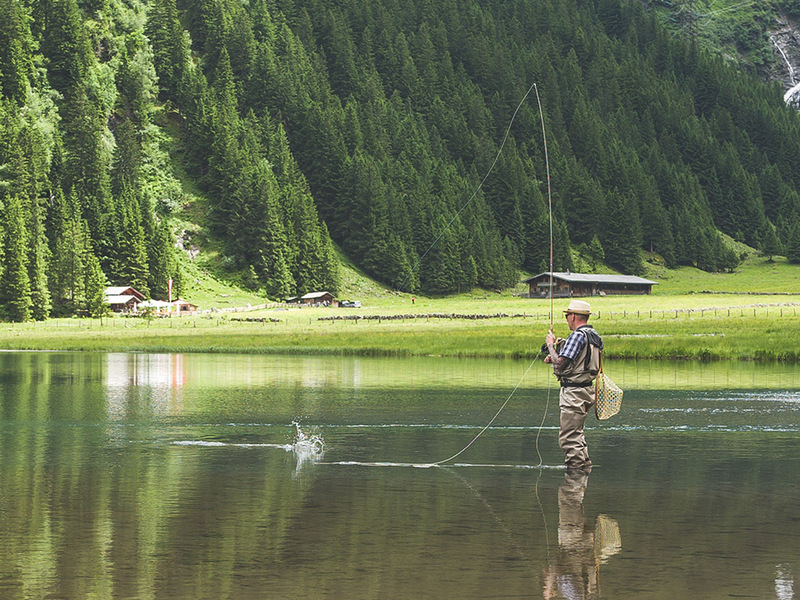 Aspen is some to some of the most beautiful fly-fishing spots in the country. Just miles from the heart of Aspen are numerous creeks that flow downstream whose waters provide pristine spots to catch various breeds of fish. Looking for a thrill-seeking, heart-pounding adventure? Schedule a day for whitewater rafting in Aspen. Riding the currents is exhilarating and makes for an unforgettable family experience. What easier way to take in all the sites and sounds of Aspen’s nearby peaks than with a bike tour? 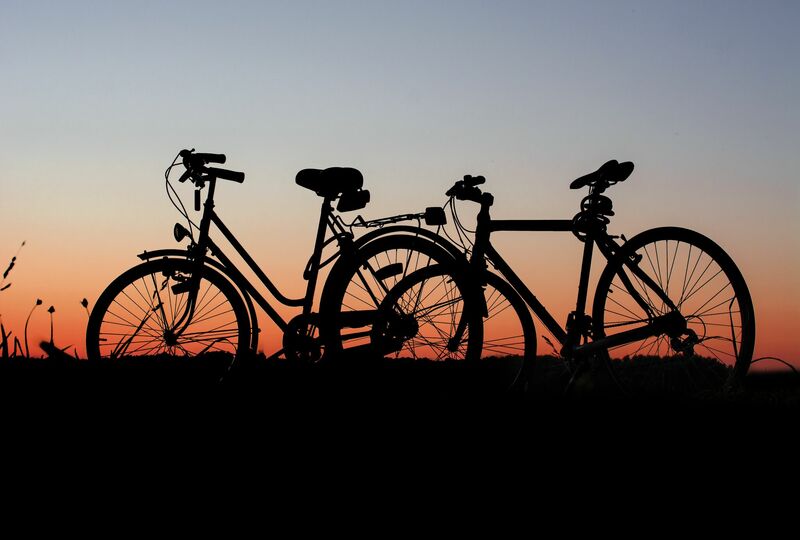 Aspen’s scenic terrain is one of many reasons visitors flock to the area, and biking it gives you a newfound appreciation for the sheer magnitude of the land. Adventure into the peaceful countryside that surrounds Aspen by scheduling a horseback riding tour. Whether you have never hopped on a horse before or are an equestrian enthusiast, an Aspen horseback ride offers a unique, breathtaking experience. 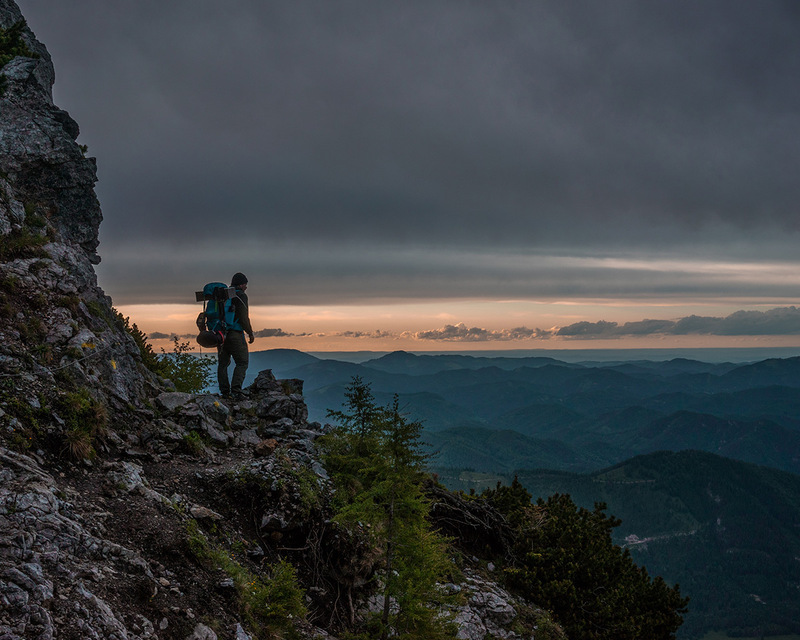 Whether you are hoping for a quick guided trip, a more intensive overnight camping excursion, or a rock climbing adventure, we’ll help plan an unforgettable expedition. 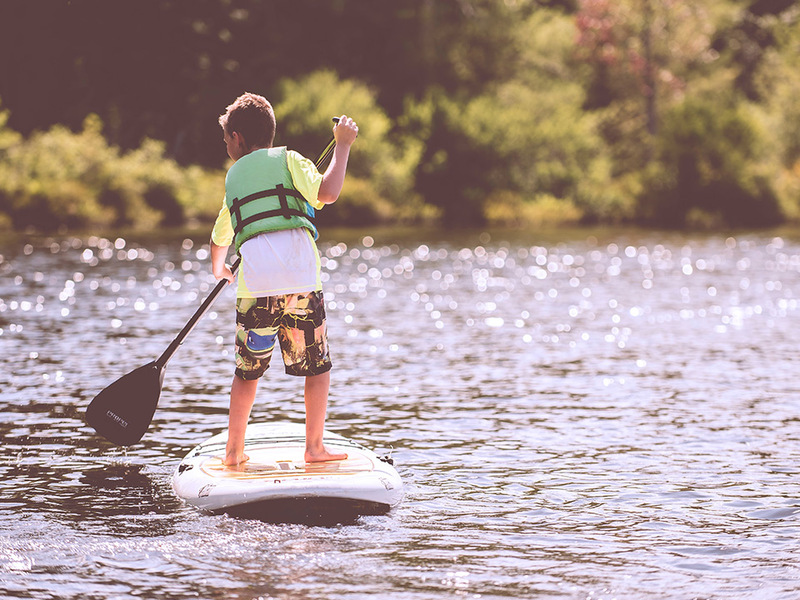 If you are looking for new ways to adventure, you have to try paddle boarding. Paddle boarding gets you on the water, tests your balance, and gives you a terrific workout. 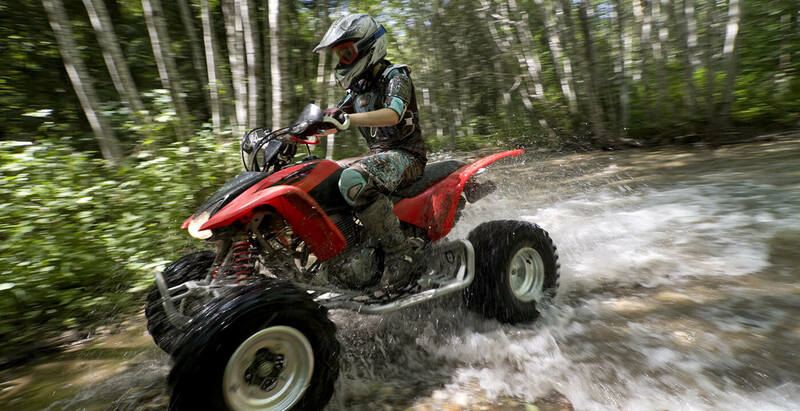 If you're not afraid to get dirty, ATV rental in Aspen is for you. With various trails that take you through the backcountry and around the mountains, you are sure to enjoy the thrill of off-roading. If you want to see Aspen and the mountainous landscape from a different perspective, get up in the air! From skydiving to paragliding, from hot air balloon rides to helicopter tours, you have plenty of options to fly in the sky. Drive or Chip. Serve or Volley. 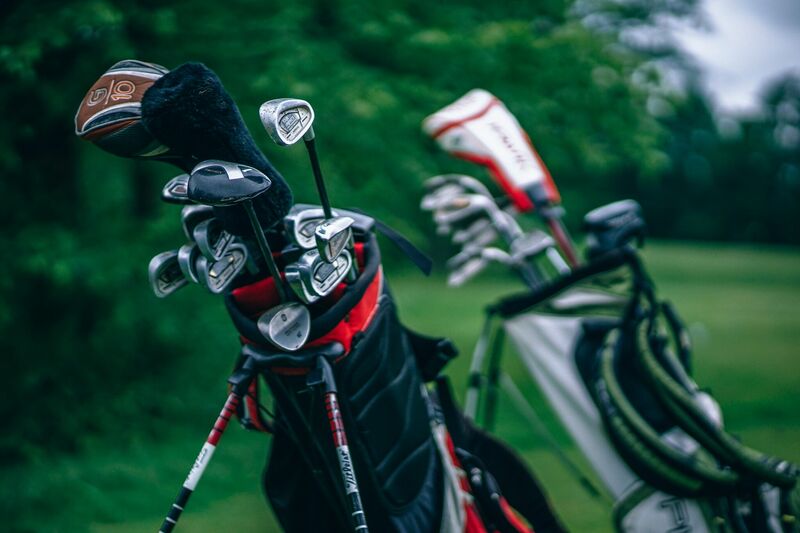 Looking to spend some recreational time on the course or on the court? Aspen is just the place to do it. You won’t beat the backdrops, that’s for sure.